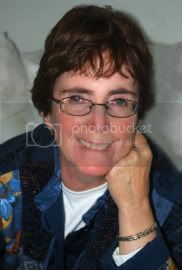 Elizabeth J. Foley is the owner of Divine Healing and founder of Angel Street Publishing, LLC, both located in Nashua, NH. Elizabeth is a Reiki Master, International Angelologist, Author and Teacher. Elizabeth was a featured television guest on the Liz Walker Show (WBZ-4 Boston) and offers private angel readings and workshops on angels, spirituality, psychic development, developing your spiritual business and publishing. 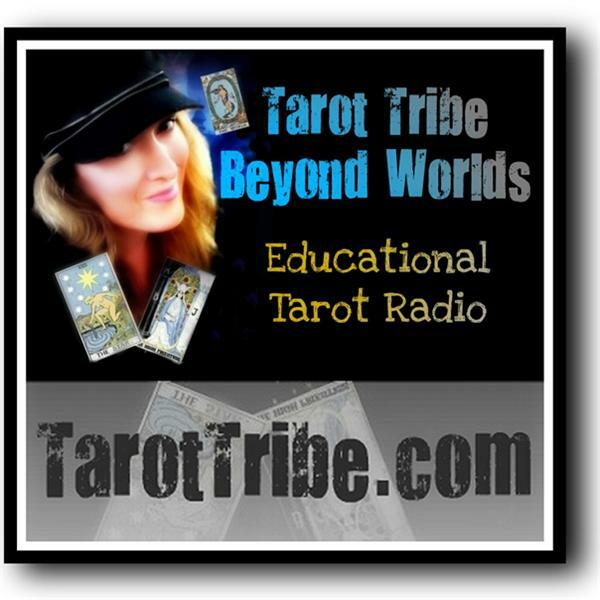 Elizabeth will be doing live angel readings for callers tonight. Come and meet your angels!